And Equipment Is Covered By Donations. 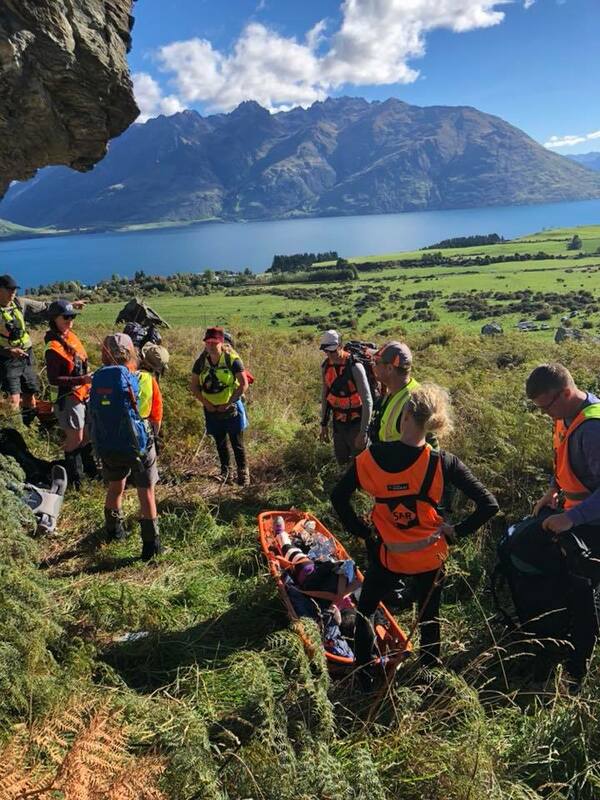 With the numerous work face each year, there is a need to train to meet critical situations that may be encountered to search for and rescue victims. This work can also require specialist rescue equipment and training which does not come cheap. The Group is always thankful for the help and financial support from the community, groups and organisations to allow our work to proceed in a professional manner. We are tremendously grateful to and humbled by all of our donors. Our services would not be possible without all of your support. Thank you from the bottom of our hearts! offers a free, safe and easy way to make online donations to New Zealand charities. I consent to Wakatipu Search and Rescue collecting my details through this form.